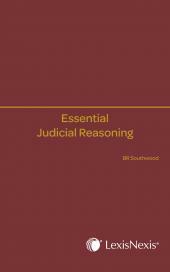 Essential Evidence covers the major concepts of the law of evidence. The book is easy to read and useful for practical problem solving. 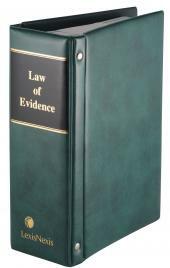 Essential Evidence can stand on its own as an exposition of the essential concepts of the law of evidence but may also be seen as a companion to The South African Law of Evidence (by the same authors) which is the authoritative and comprehensive guide to the law of evidence in South Africa. 2002 to 2010 he has been the senior consultant to a company – Ashira Consulting – which acts as an adviser on matters of administrative, financial, private and commercial law to various government agencies at local, provincial and national level. He was appointed Professor of Law in January 1973 and retired from the full-time staff in 2002. He practiced as an advocate at the Johannesburg Bar from February 1953 to the end of 1968 when he joined the full-time academic staff of the University of the Witwatersrand as a senior lecturer.